NEW: Plug-in for Google seller ratings in WordPress! Stand out from the crowd with customer satisfaction ratings on Facebook. In this tutorial we&apos;ll show you how easy it is to integrate the rating widget on your Facebook page. 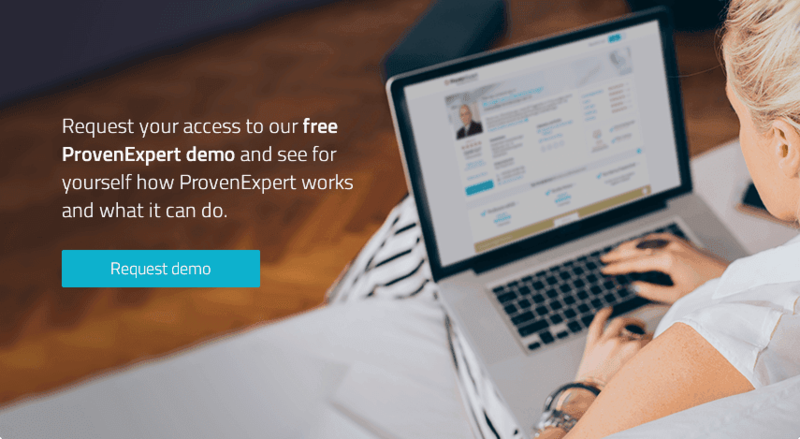 The ProvenExpert API – Why should my shop use ProvenExpert? What is an API, how can I integrate it and what can it do for me? Our quick introduction gives you all the answers.